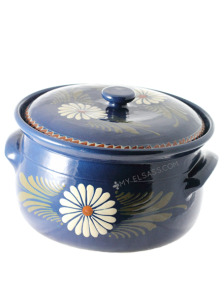 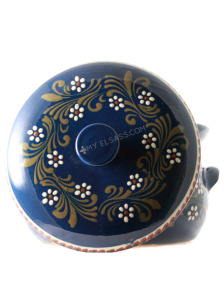 This sauerkraut cooking-pot is one of the must-haves from Alsace! A modern version of the alsatian sauerkraut cooking-pot! 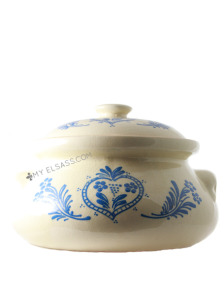 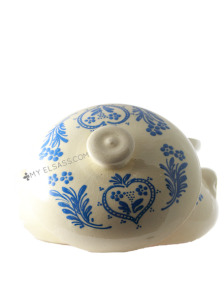 The most beautiful french tableware are to find at My Elsass! 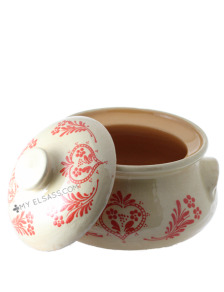 This sauerkraut cooking-pot made with the clay from Soufflenheim will able you to cook every alsatian meal like the grandmothers of Alsace! 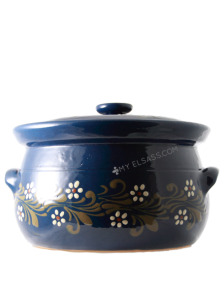 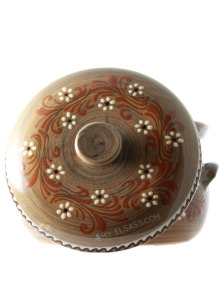 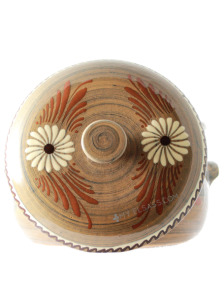 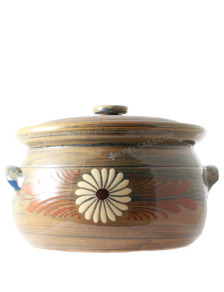 This version of the sauerkraut cooking-pot from Alsace will look perfect in your kitchen! 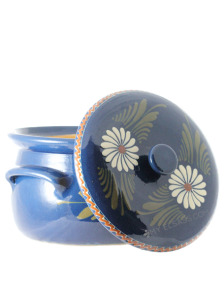 With this cooking-pot made with the clay from Soufflenheim, you will be able to cook the best sauerkraut ever! 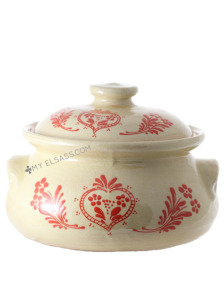 Thank to this wonderful sauerkraut cooking-pot, you will cook the best recipes from Alsace!